Every person has a monsoon craving, especially in India. The moment it rains, we Indians start to crave about something hot, spicy and lip smacking snack to satisfy our taste buds. 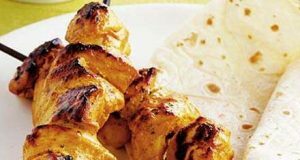 Monsoon is the perfect time to feast upon the tangy and finger licking delicious delicacies whether home-made or the one available at a street stall. In India the best snack is the one available at the street corner at your favorite stall, be it a samosa, Kanda bhajiye, ragda patties or Pani Puri also known as Gol Gappe. There is a favorite for all. Below is our pick of the 5 best monsoon cravings that people crave for. 1. Pakoda & Kanda Bhajiye – One of the most desired and drool worthy food for rainy season. If its raining heavy outside, there’s nothing like a plate full of hot and spicy besan pakodas and onion bhajiye accompanied with a hot cup of ginger tea. It is a combination to die for. It is the favorite food for rainy season in every house. 2. 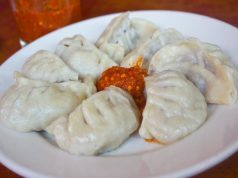 Samosa – Ah! A samosa served with tangy tamarind chutney & spicy green coriander chutney is an all time favorite combination. 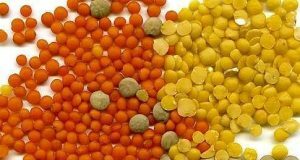 This snack is a favorite of every Indian household and is always a food to indulge in during rainy season. 3. 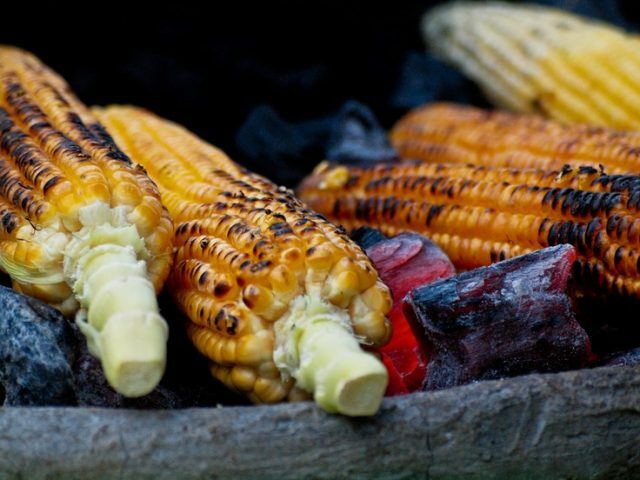 Bhutta – Bhutta aka corn is our life savior for every rainy season. It is one of the most loved food for rainy season. 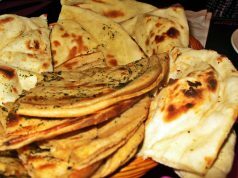 Eat it at home with family or at a stall with friends, the hotness of butta with the special spice mix & lemon will make your day complete. 4. Pani Puri – Pani puri is one of the most comforting food to satisfy your monsoon cravings. Have it spicy, sweet, tangy or balanced, just the way you like it. It is sure a delight for your taste buds. 5. Masala Chai – Last but not the least, a cup of Masala chai. In India, we don’t really need an excuse to drink a piping hot cup of masala chai (tea) but the rains form the perfect setting to enjoy this hot beverage. 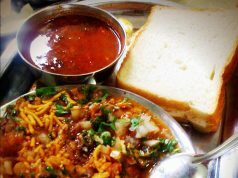 Where to have the best Misal Pav when in Pune?